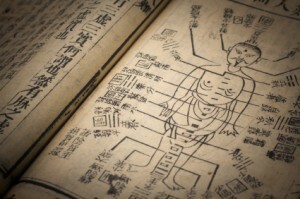 From several thousand years of continuous development and clinical application, Classical Chinese Medicine (CCM) includes diverse, comprehensive medical traditions. Two prominent aspects of these systems are acupuncture and holistic healing with Chinese herbs. These in-depth traditions of promoting well-being while understanding how disease progresses provide opportunities to promote lasting health and address a wide variety of symptoms at their root causes. 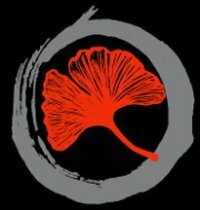 Each individual maintains health and develops symptoms in unique ways; our intention is to treat the individual rather than just the symptoms. 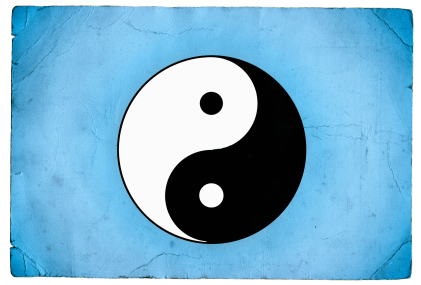 With acupuncture, in addition to using the primary channels, which are associated with the internal organs, Classical Chinese Medicine also includes several other meridian systems. (Meridians are pathways of internal energy, know as qi, that flow throughout the body.) Moving from the ability to treat more superficial muscle stiffness to deeper chronic, debilitating and even generational symptoms, we also use the sinew meridians, luo vessels, and divergent and eight extra meridians.